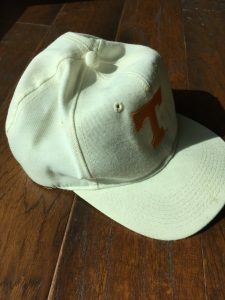 AVAILABLE – APRIL 2019: Morris & Son Entertainment is offering a very special Tennessee hat, owned by Howard Morris himself. 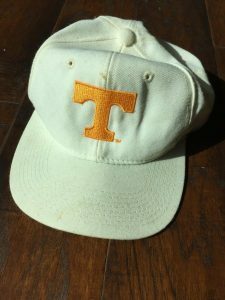 This hat was used as a prop by Howard when he appeared as Ernest T. Bass in a 2001 Pigeon Forge, Tennessee Mayberry cast reunion show, and other Mayberry events. 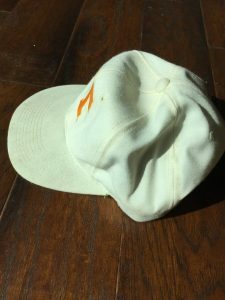 Howard loved this hat and wore it often. Excellent condition. A one-of-a-kind collectors item. Includes a sworn statement of authenticity signed by David Morris. 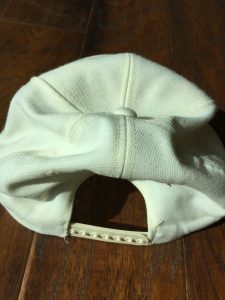 This sale is final and the item cannot be returned. Use the secure Buy Now button to purchase with a standard credit card or your PayPal account.